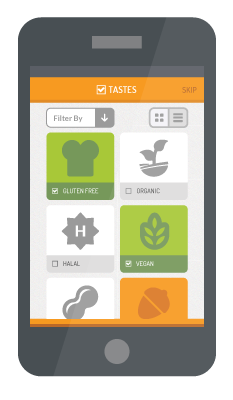 Diphosphates - 450 - Noshly - Wise eating, made easy. Diphosphates (E450) can be derived from a number or sources. 450 (i) - Disodium diphosphate; 450 (ii) - Trisodium diphosphate; 450 (iii) - Tetrasodium diphosphate; 450 (iv) - Dipotassium diphosphate; 450 (ix) - Magnesium dihydrogen diphosphate; 450 (v) - Tetrapotassium diphosphate; 450 (vi) - Dicalcium diphosphate; 450 (vii) - Calcium dihydrogen diphosphate; 450 (viii) - Dimagnesium diphosphate. Any salt or ester containing two phosphate groups is called a diphosphate. In Australia they are approved for use in frozen unprocessed fish and fish fillets. E450 - Diphosphates: Linked to kidney stones in susceptible people, otherwise regarded as safe. 450 (i) - Disodium diphosphate: Phosphate in Europe is also obtained from animal bones. So please the check the source of phosphate. "Suitable for Vegetarian" label on food package indicates that it is obtained from from mineral." In USA it is obtained from minerals and it is Halal. 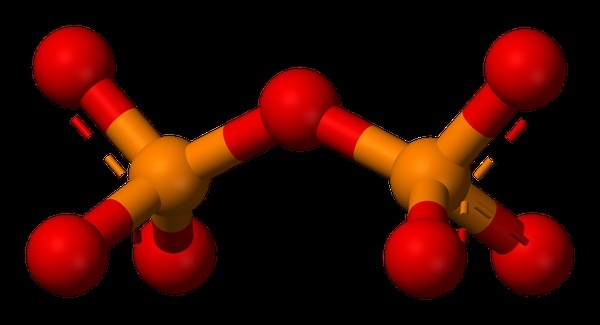 450 (ii) - Trisodium diphosphate: Phosphate in Europe is also obtained from animal bones. So please the check the source of phosphate. "Suitable for Vegetarian" label on food package indicates that it is obtained from from mineral." In USA it is obtained from minerals and it is Halal. 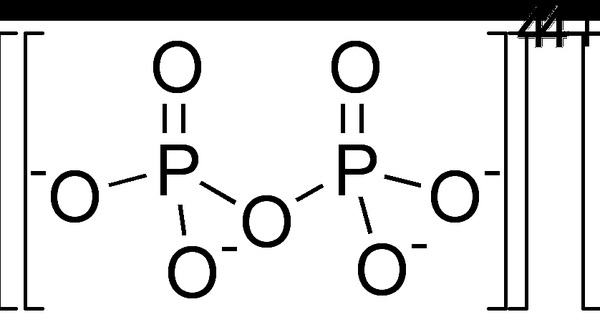 450 (iii) - Tetrasodium diphosphate: Phosphate in Europe is also obtained from animal bones. So please the check the source of phosphate. "Suitable for Vegetarian" label on food package indicates that it is obtained from from mineral." In USA it is obtained from minerals and it is Halal.